Topcret has created a microcement for T/Swim pools, specifically for surfaces in permanent contact with water, and highly resistant to sunlight and chemicals. Benefiting from the same advantages of Topcret Microcement, it is a fine and versatile material, of easy application and distinguished final finish. 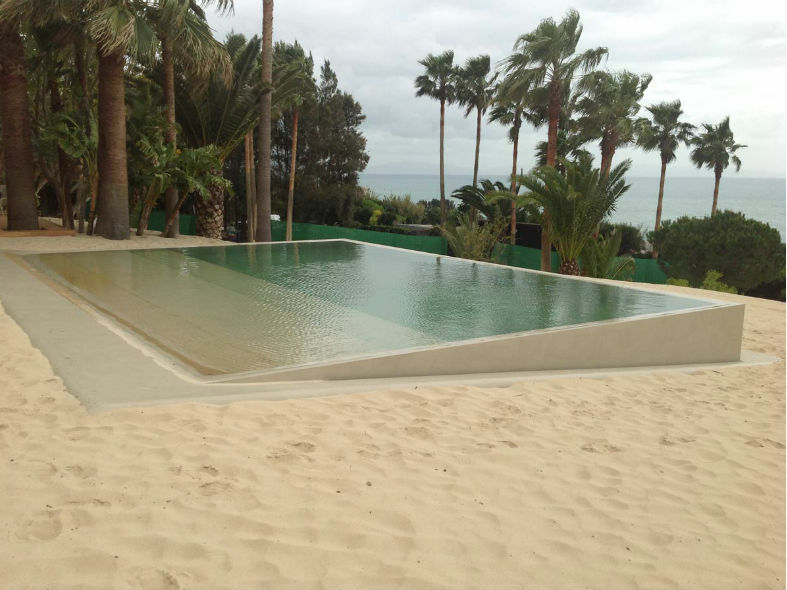 This microcement for swimming pools does not require work. It allows the generation of colour combinations to form borders, giving personality to the architecture of your swimming pool. Topcret has created T/Grip along with T/Swim, a finish that increases the slip resistance, making it ideal for your swimming pool. 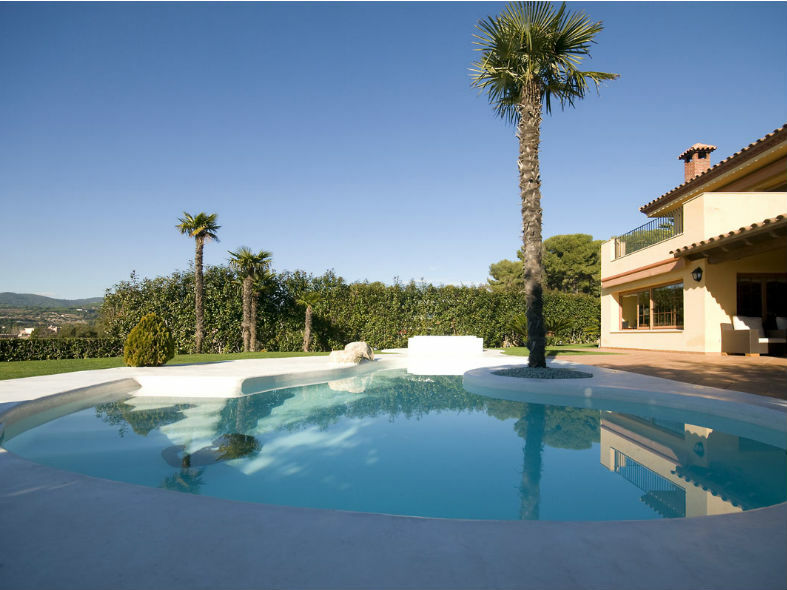 As part of its service, Topcret offers a maintenance check after the first emptying of your pool.